This summer I had an amazing internship opportunity at the University of Minnesota in Minneapolis. Under the direction of athletic trainer Jeff Winslow ATC, I spent the summer working with the Men’s hockey team. Having never worked in a D1 environment before, I was not sure what to expect. I quickly learned that a higher level of performance means a much higher degree of dedication, commitment, and hard work. Even in their off season, these men come in everyday bright and early ready for whatever work out their strength and conditioning coach has made up for them. Even after these rigorous work outs, many of them spend time on the ice, getting prepared for the coming season. This level of play comes with it many perks in the athletic training room. Many sponsors supply additional advanced modalities that I have never personally used before. With all this advanced technology, however, the main thing I have learned from Jeff is that what we as athletic trainers do is primarily done with our own two hands. Given all that he has to offer his athletes, his favorite techniques are still active release therapy, massage, and joint mobilizations. As he has shown, it builds a higher level of trust and interaction with the athletes. This has been a very eye opening experience into the world of D1 collegiate athletics. In these past few months I have seen many chronic issues, some acute, and many athletes performing daily rehab. Athletes come in the training room to work, knowing that it will better their future performance. They trust Jeff’s advice as well as the advice of their other superiors, and do what is requested of them. 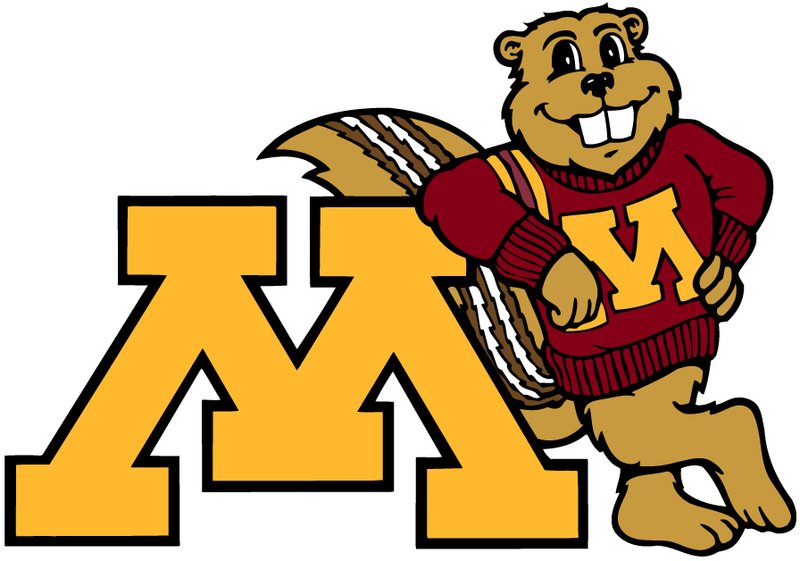 I am very grateful for my time here and look forward to seeing what Golden Gophers hockey brings in the coming year!